May I welcome you to the Governance section of The Stephen Longfellow Academy website. Following our very successful first year of existence in temporary accommodation, the Academy is now located in its new and permanent state of the art building with its excellent teaching professionals and support staff. We are proud to support our students in recognising their own potential, many of whom have re-entered education within our Alternative Provision setting. As a Local Governing Body, we are responsible for ensuring that along with the Senior Leadership Team, Teaching Staff and Support Staff, we deliver exceptional teaching, learning and experiences for our students. In doing this we will ensure that each individual student is encouraged to achieve their personal goals which should enable them to move on to the next stage of their education or employment. The Local Governing Body membership has a diverse range of skills, knowledge and experience gained within a variety of professions within politics, education, business and public organisations. This mixture of competent people will ensure that the Academy delivers on its goals and objectives through effective challenge and support to the Senior Leadership Team, Teachers and staff body. Leadership across the Academy (whether it be Academy Senior Leaders or Governors), will be open and honest in its approach when communicating with its stakeholders. This year the Local Governing Body has set itself an objective to engage Parent/Grandparent/Carer involvement in the governance of the Academy. I would like to encourage any one or more of our student’s families to join our empowered Local Governing Body. If you are interested, then please contact me through the Academy and I will happily discuss with you how to become involved in shaping our provision and how best to utilising your own experience, skills and knowledge. Many thanks for taking time to read this section of our website. All company documentation relating to The GORSE Academies Trust can be found on our Trust website at www.tgat.org.uk/company-documentation. Terry is a former Deputy Headteacher of Roundhay School, was a magistrate for 39 years and served some 5 years of Chair of The West Yorkshire Magistrates Courts Committee. He was also one of the first graduates of the Open University. Terry joined the Morley High School Governing Body in 2005, becoming Chair soon afterwards and remained as Chair until 2013. This was a period of time during which the school benefited from a total transformation of performance with Morley High School and The Morley Academy being judged as Outstanding in 2009 and 2013. In both inspections governance was judged as Outstanding. 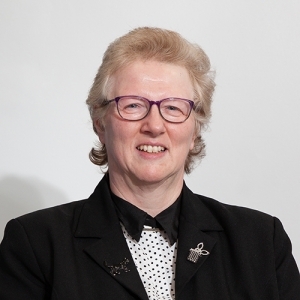 In 2013 Terry was elected Executive Governor of The GORSE Academies Trust. 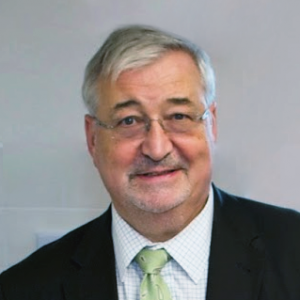 He has also been Vice Chair of the Board of The GORSE Academies Trust since its inception. Terry was one of the first group of Chairs of Governors to be made a National Leader of Governance, and in that capacity has worked across all establishments within the Trust. He was appointed OBE in 2005, in recognition of his contribution to the administration of justice and the community of West Yorkshire. As well as being a governor at the Stephen Longfellow Academy Jon also is chair of governors at a local Primary Academy, which is part of The Gorse Academy’s Trust; in 2018 this Academy secured an outstanding Ofsted inspection. Jon works as a change Programme Manager for a large UK based company; outside of work Jon is married and a proud dad of three daughters. Jon is passionate about supporting the Stephen Longfellow Academy in providing the best opportunities for all our students and parents/carers. 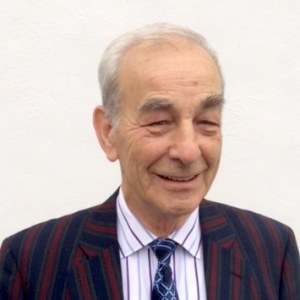 Peter has been a governor at several primary, high and special schools over the course of more than 30 years, often acting as chair of a range of committees and full governing bodies. Peter also held the position of Lead Member for Education as the LA entered the new millennium and was directly involved in the building and expansion of a number of schools across the city. Currently Peter is the Chair of the Governing Body at Hillcrest Academy in Chapeltown which is now emerging as a strong academy with visionary and decisive leadership which is making a valuable contribution to the overall aims of the Trust. Peter is a Labour Councillor and represents the people of Cross Gates and Whinmoor in East Leeds at the Civic Hall. He has been Executive Member for Housing, Planning and Communities and at the moment chairs the Health and Adult Social Care Scrutiny Board. Sue has provided support to governors across Leeds in various settings including mainstream schools, academies, specialist inclusion provisions and clusters. With an interest in ensuring that such settings provide the highest standard of provision for all students, Sue is keen to provide support to the Stephen Longfellow Academy. Sue has ten years experience in governance and working with schools and is very much looking forward to seeing how the academy will grow and build on the success seen in the first year. Sue has three children, two in secondary school and one in primary and whilst holds the role of a governor, also shares a parents perspective making her support well rounded. Lesley taught within The GORSE Academies Trust for 12 years in a number of roles including head of ICT. She helped to set up a system at The Morley Academy to collect data throughout the year to check the progress of students. In her final 3 years of teaching she was an Assistant Principal at The Farnley Academy responsible for data including setting targets, monitoring students progress and analysing results. Now retired, Lesley is still passionate about education and giving young people opportunities to progress onto their chosen career path or further education. 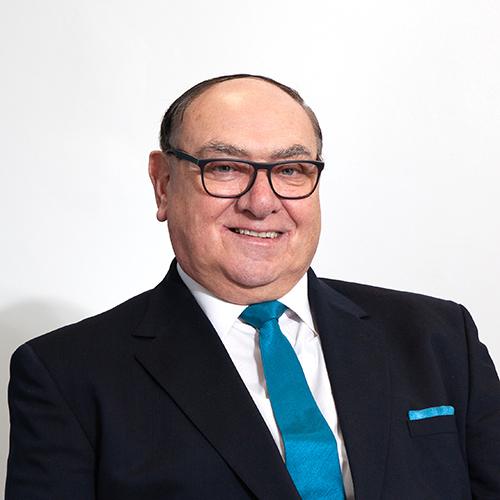 Having spent 45 years within the manufacturing sector, Philip started his working life as an apprentice mechanical engineer, ultimately attaining the position of UK Human Resources Business Partner and Director within a global chemical business. Philip is presently a Foster Carer with 22 years of experience. Philip became a Parent Governor of a mainstream Academy in South Leeds in November 2015 and with his experiences then joined the Local Governing Body of The Stephen Longfellow Academy in July 2017. Due to his passion and commitment to making a difference to young people’s lives, Philip became the Chair of Governors of The Stephen Longfellow Academy in September 2018. Philip takes the lead on Health and Safety and Human Resources matters from a Governor perspective. 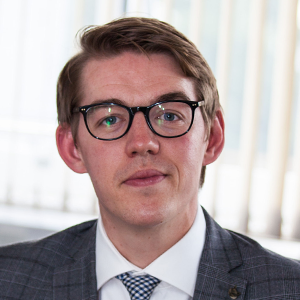 Having worked and managed in alternative provisions for the last 6 years, Wayne has developed a strong skill set and a detailed working knowledge of alternative provision and the education landscape of Leeds. Throughout his 12 years working in education, Wayne has demonstrated a passion and commitment to working with some of the most challenging students, ensuring that all children have access to high quality education. Wayne held the post of Alternative Provision Assistant Project Director (West AIP) from 2013-2017 and in this time helped develop local authority settings including a number of high profile and successful KS3 and KS4 alternative curriculum settings. Prior to leading on the alternative education pathways in the West of Leeds, Wayne was Programme Leader of the 14-16 unit (Sport and public services) and BTEC level 1 sport and public services courses at Wakefield College for 5 years. The nature of both courses allowed him to support with some of the districts most disengaged and vulnerable children and ensure positive post 16 destinations. Whilst working in the West of Leeds, Wayne sat on the board of governors at Park Spring Primary School and did so until September 2017 prior to him taking the role of Assistant Principal at The Stephen Longfellow Academy. Wayne is excited to help support the academies board of governors as he recognises the powerful role in which a high quality governing body can play in the shaping and running of a successful school. Debra has joined the LGB following retirement in 2017 as a solicitor at Leeds City Council dealing with commercial property matters and hopes that her workplace skills can be utilised to benefit the school. 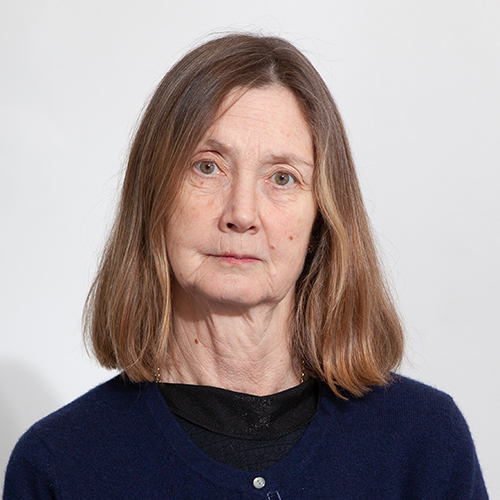 Debra became involved with The Stephen Longfellow Academy in March 2018 as an exam invigilator and intends to continue in that role. She believes that children deserve the best possible education and is keen to contribute to that. Lisa has been a Parent Governor since 2000, beginning at Primary (until 2014) and then Secondary (2012). She is currently at TMA with the area of responsibility in Child Protection. She has also worked in SCITT, PFA, Exclusions/Appeals/Recruitment and Year 9 reading. She has served as Vice Chair at both Governing Bodies. In 2018 Lisa also became a TGAT Governor at TSLA. She is helping to set up a Parent Forum to build stronger links within the school community. She also volunteers for one day a week in TSLA Primary; where she shares her passion with the children for reading and learning. Lisa worked as a PA until having her children. She now works p/t in the family IT business but has continued with her own education which has enabled her to work with children from ages 2-16. In her “spare time”, Lisa volunteers for Cats Protection and is a karate/weapons instructor.